Motivational Speaker Series: Josey Wales Talks to Twins | That's Twins Baseball. A Minnesota Twins Blog. Gonna pitch good or just whistle dixie? TARGET FIELD — It’s kind of hard to win when your offense and pitching is ranked last in the league. Although there have been injuries, the Twins have not been playing very inspiring ball. The Twins front office has finally noticed this and brought in a motivational speaker, The Outlaw Josey Wales. Read the transcript or click on the link below to hear what he told the Twins. 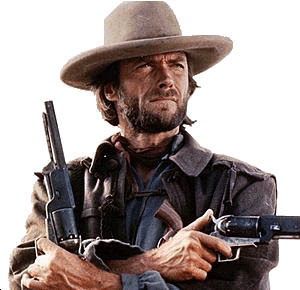 Josey Wales Speaks to The Minnesota Twins Starters. Hopefully they got the message.